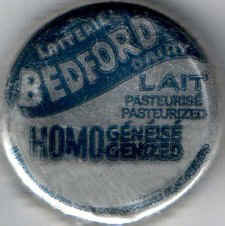 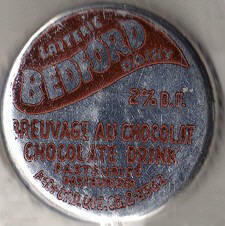 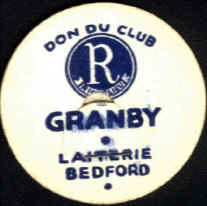 The Richelieu Club "Granby area" obtained free milk from "Bedford Dairy" for free distribution in schools. 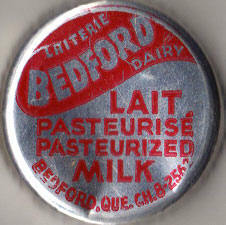 This Dairy has been acquired in 1965 by Granger Dairy of St-Jean. 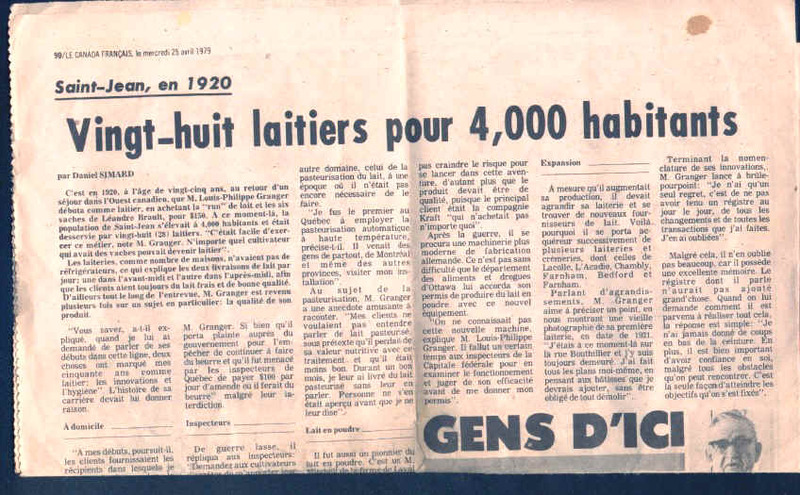 See also Samoisette Dairy history.